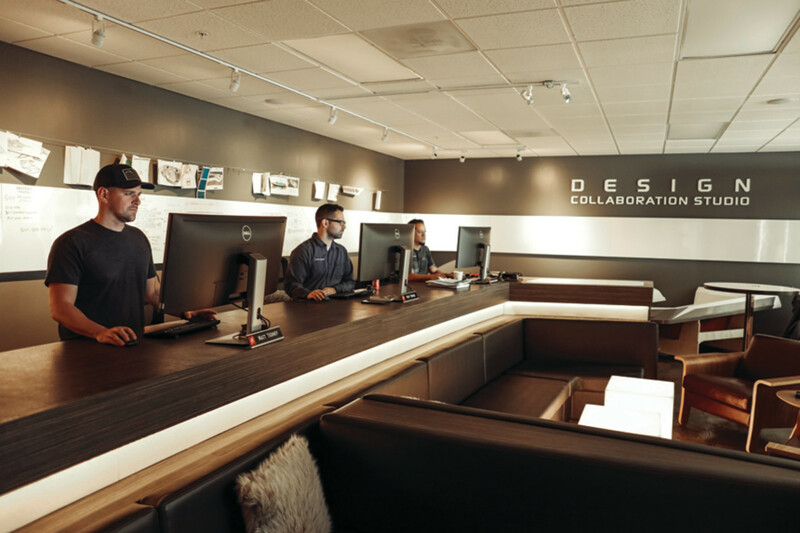 These firms are pushing the industry forward with fresh business models, inventive ways to market and serious financial commitments to product development. 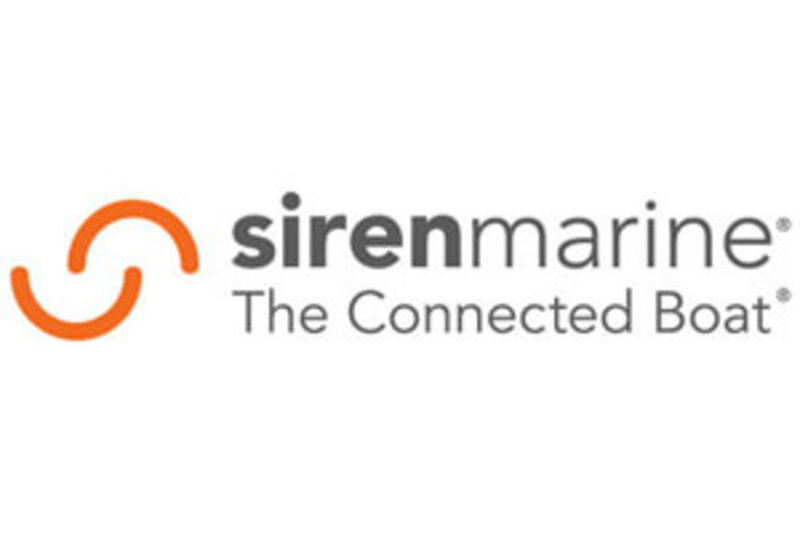 Here are the winners of our Top 10 Most Innovative Marine Company Awards. Innovation is one of those buzzwords that most companies use for their newest product or service. But the real innovators are the startups that disrupt an industry, take the accepted way of business and find a cheaper, simpler solution that the market comes to accept as a new norm. Mercury’s “Go Boldly” marketing slogan was the mantra that seemed to lead the engine manufacturer in the last year. 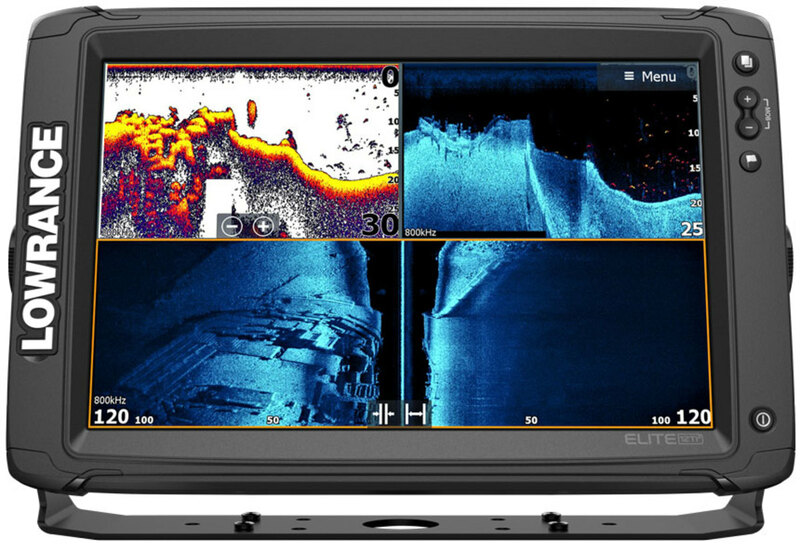 The judges decided to separate Mercury from its parent, Brunswick Corp., and award it a higher rating because of the sweep and feverish pace of innovation across its facilities and outboard product lines. 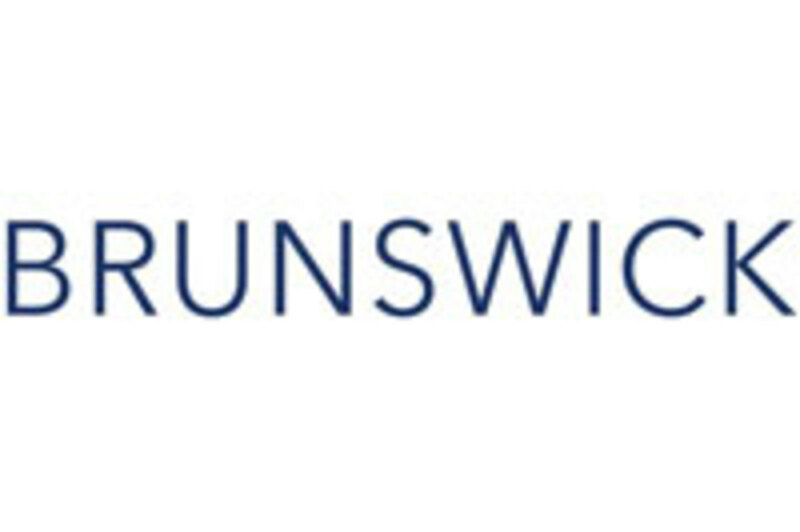 Once the plodding, gray battleship of the boating world, Brunswick Corp. can now legitimately claim to be the industry’s big-idea incubator. 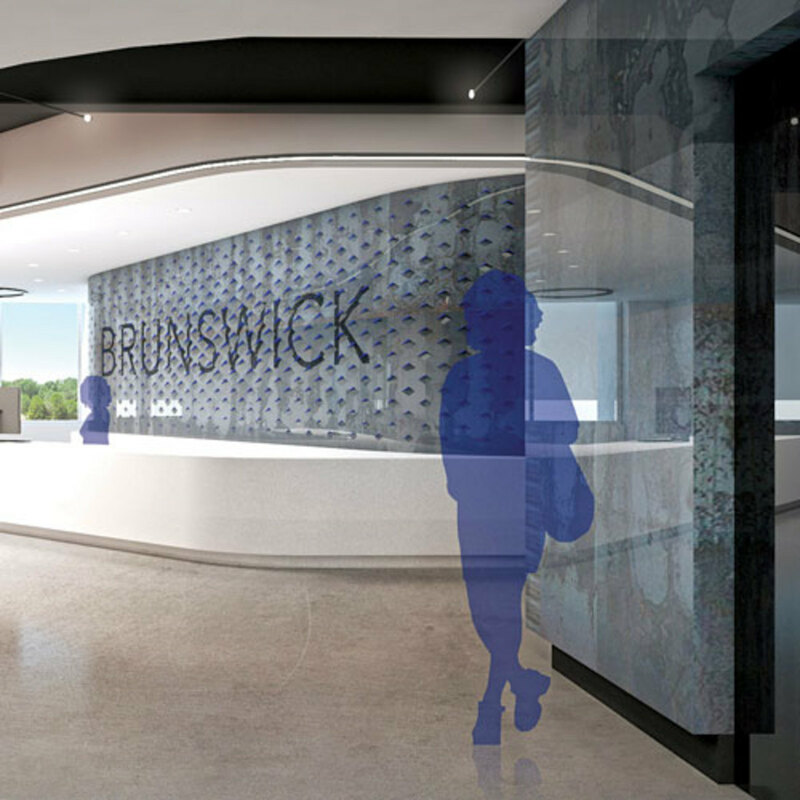 When it comes to innovation, Brunswick is nimble and moving fast, inside and outside the company. 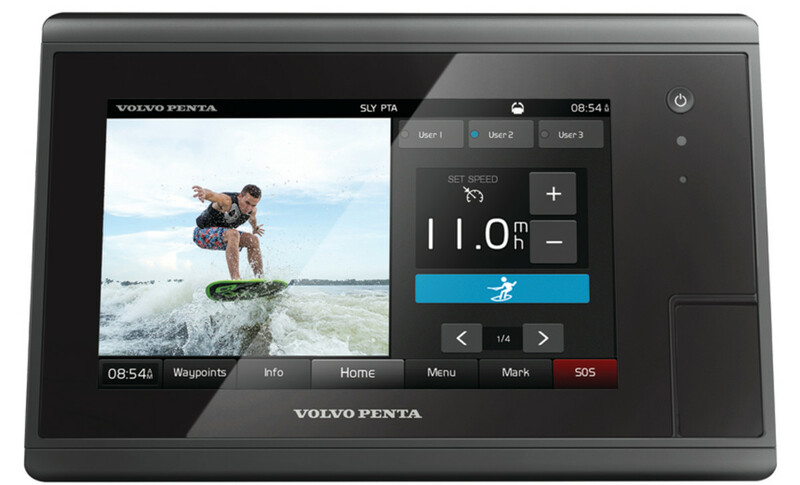 Competition drives innovation in marine electronics. Manufacturers constantly push each other to evolve product lines, making the pace of new-product development fast and relentless. 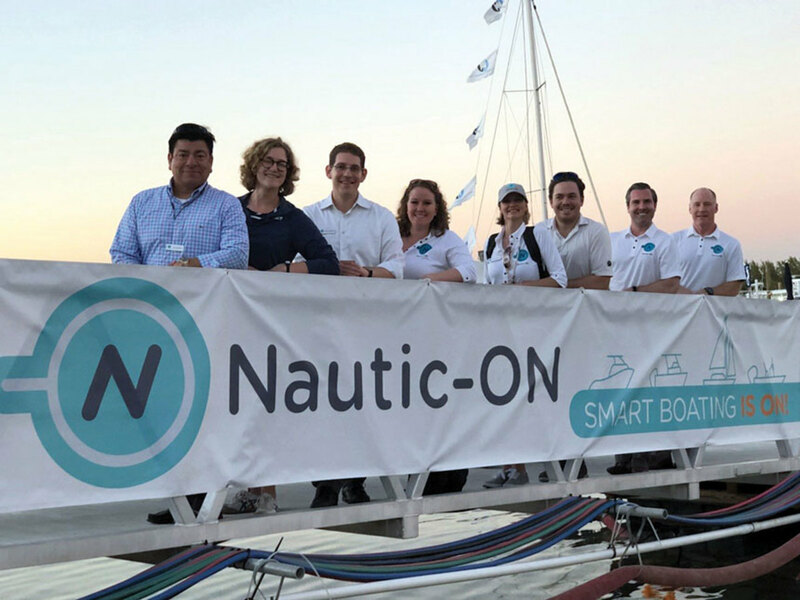 It’s rare to experience innovation first-hand, but one of our editors was on a 68-foot Azimut last summer in Gothenburg, Sweden, when the skipper flipped a switch and put the boat in self-docking mode. Tensions ran high as the yacht backed itself into a slip between two high-tech Volvo Ocean 65s in port for the last leg of the Volvo Ocean Race. Within three minutes, the Azimut was stern-to against the docks, without the captain’s help or coming close to the sailboats. Just ask Correct Craft CEO Bill Yeargin about innovation, and you’ll actually get an intelligent discussion. When Yeargin took the helm at the company in 2006, it had one brand, Nautique. The company was falling apart. And then the recession hit. For the next six years, Yeargin traveled the world, visiting 42 countries as he attempted to beef up export sales in a flagging domestic market. Then he began a series of acquisitions that included six boat companies, two engine brands, an Austrian builder of electric marine engines, and two Aktion tow-parks. The business has gone from abysmal to about $500 million in annual sales. One of the criteria for these awards is how companies have adapted their business models to meet changing market conditions. 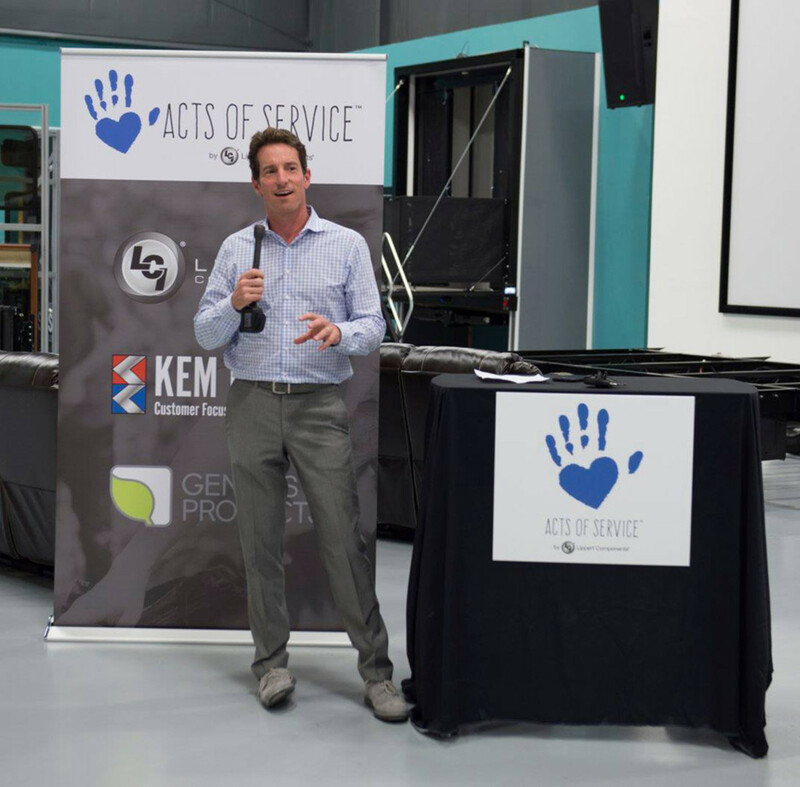 Lippert Components met that benchmark, then moved far beyond. Structural Composites is one of those pioneers that may go unsung in the annals of boatbuilding. 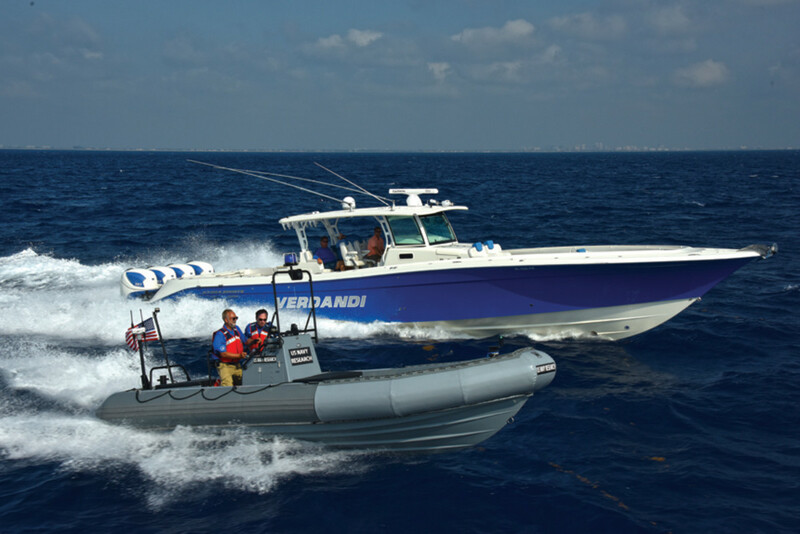 However, the judges recognized that the West Melbourne, Fla.-based company has consistently helped create new generations of lighter, stronger and more efficient boats by advancing materials and construction methods, often developed for other industries. 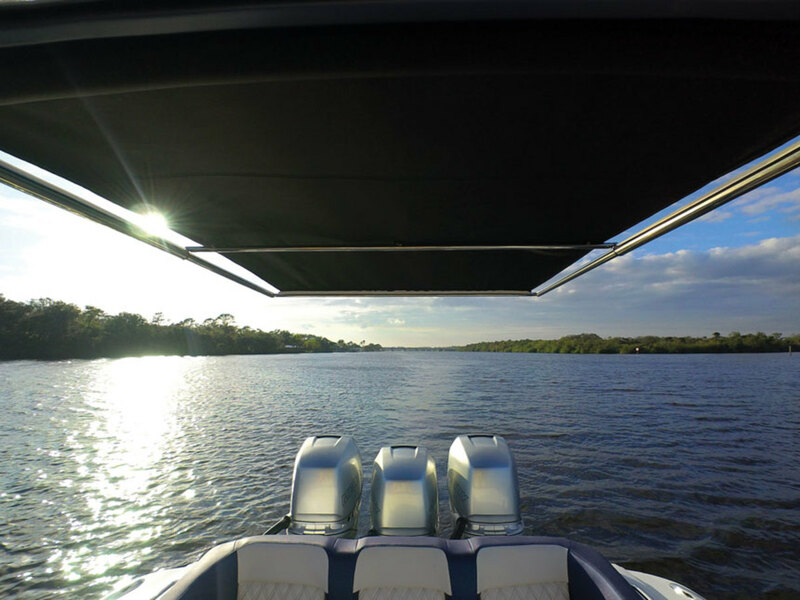 Hybrid-aluminum, N-glass and other combinations of materials are just some of the materials Structural Composites has developed for recreational marine and other industries, such as aerospace, defense, theme parks, and road and rail transportation. 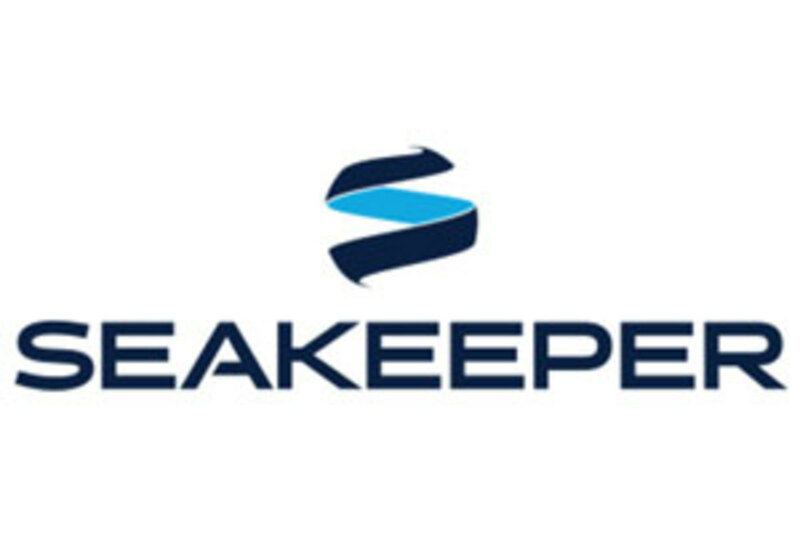 Just 10 years ago, Seakeeper was a fledgling company that had signed a deal with Azimut Yachts to offer its single-model gyroscopic stabilizer as an option. 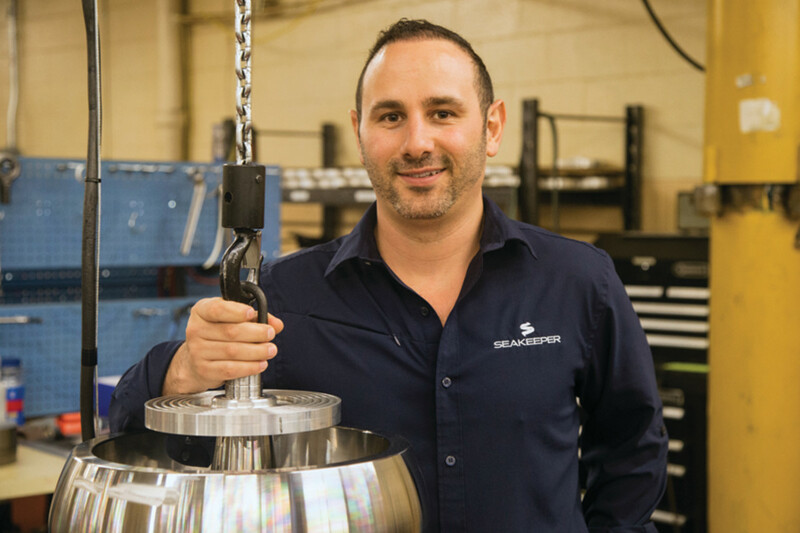 Co-founders Shep McKenney and John Adams believed in the new technology but were having trouble convincing U.S. builders that its space requirements, weight and cost would appeal to boat owners. That was then. 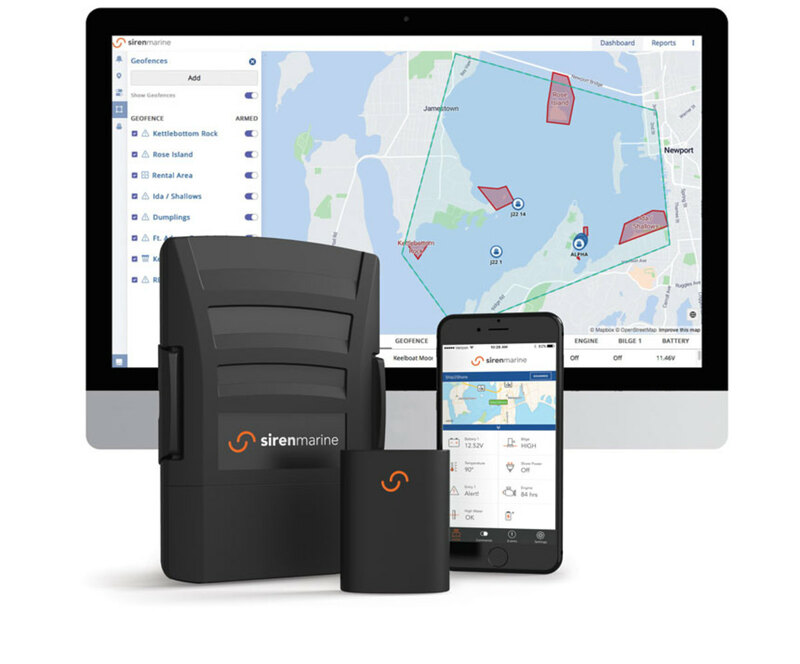 Launching a new product every 20 days takes foresight, resources and knowledge of boaters. 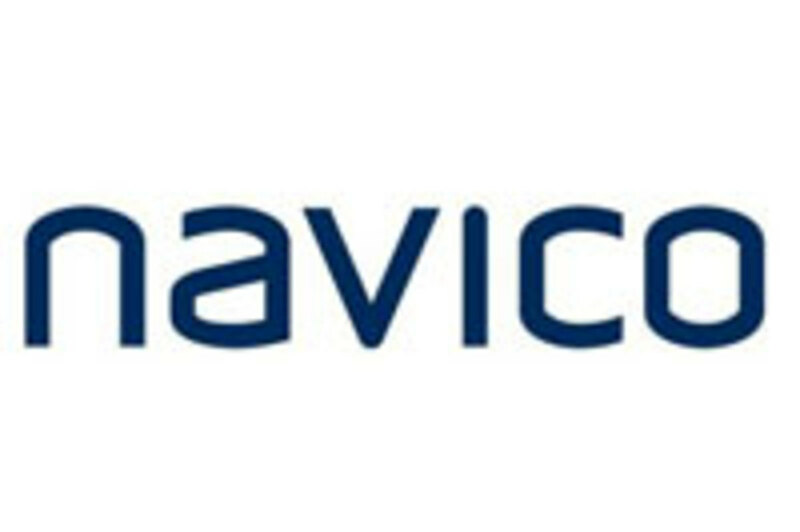 We recognized Navico for its culture of innovation across its brands — Lowrance, Simrad, C-MAP and B&G — by the number and real-world usability of products it introduced last year. 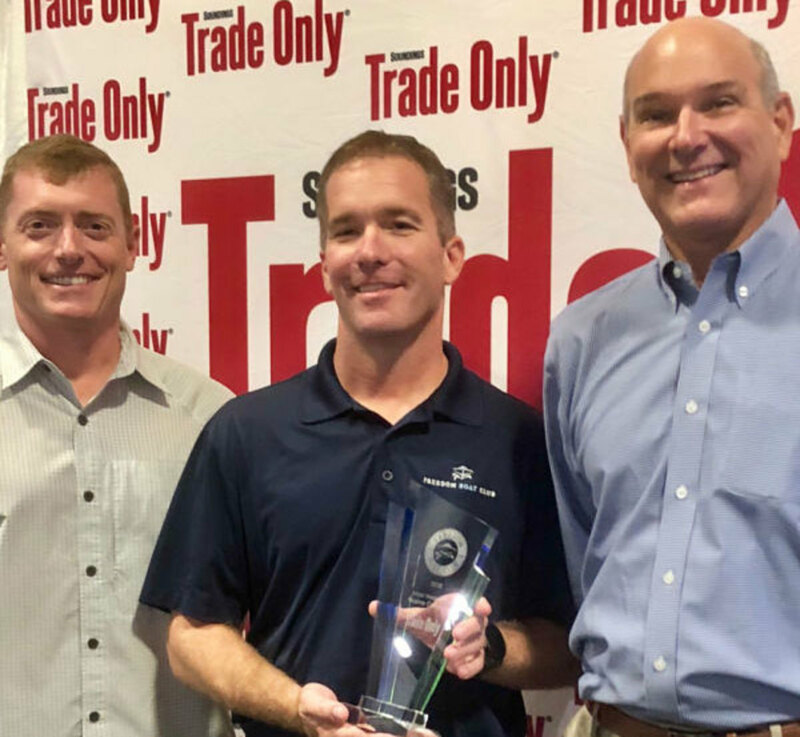 SureShade, the Philadelphia-based manufacturer of marine-grade telescoping shade systems, is the definition of a little company that could. Husband and wife Ron and Dana Russikoff unveiled their first prototype at IBEX in 2007 and launched the company shortly after. When electric propulsion manufacturer Torqeedo was founded in Munich in 2005, there wasn’t much talk about “electromobility” in the recreational boating industry. 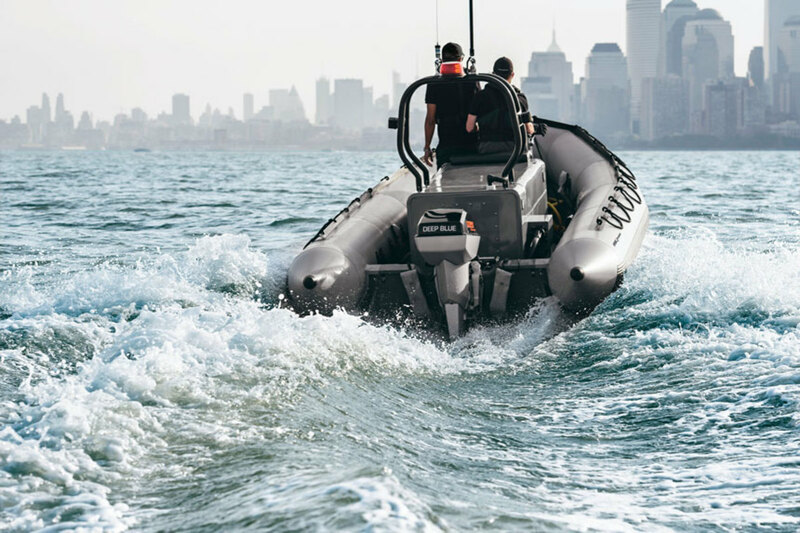 Torqeedo forged ahead, launching a succession of boat motors and partnering with battery suppliers as it became the name brand in electric propulsion. 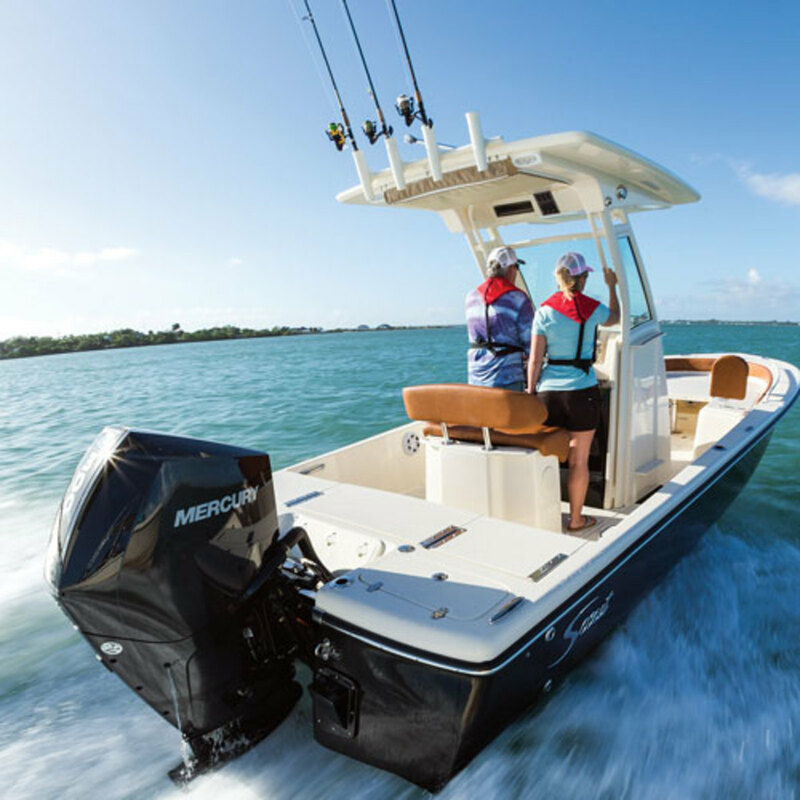 The company now offers inboards, outboards and hybrid drive systems from 1 to 80 hp, as it continues to expand its product range.